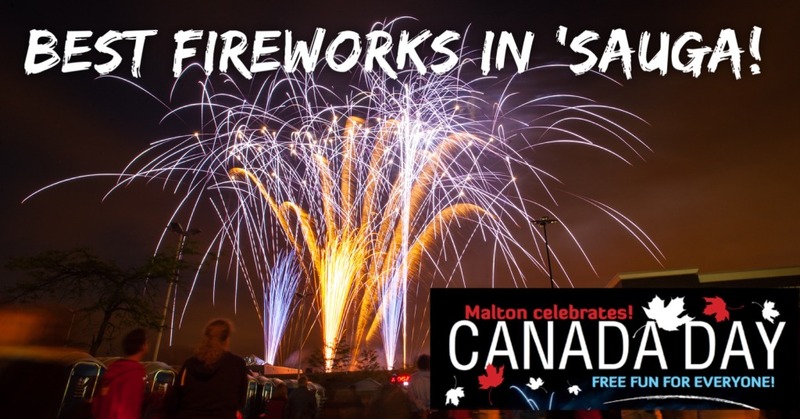 Why come to Malton for Canada Day? 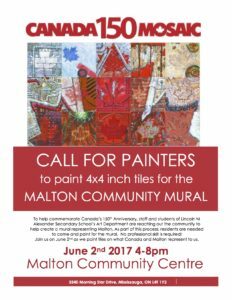 Come out and celebrate Malton. 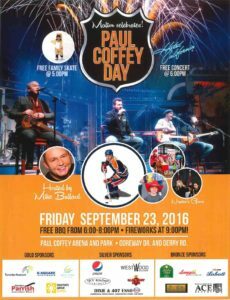 Malton Arena and Wildwood Park has been renovated and will be renamed Paul Coffey Arena and Park, in honour of local hockey legend Paul Coffey. Long perched over the Village of Malton, the Malton built CF-100 airplane has recently been inspected and found to be becoming structurally unsound. To keep the historic monument in Malton, Councilor Ward 5 Carolyn Parrish asked a restoration company to help refurbish this historical monument. 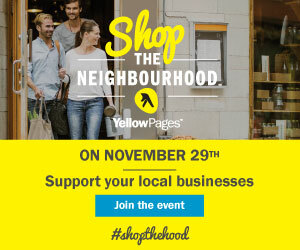 Victory Hall, 3091 Victory Cres.